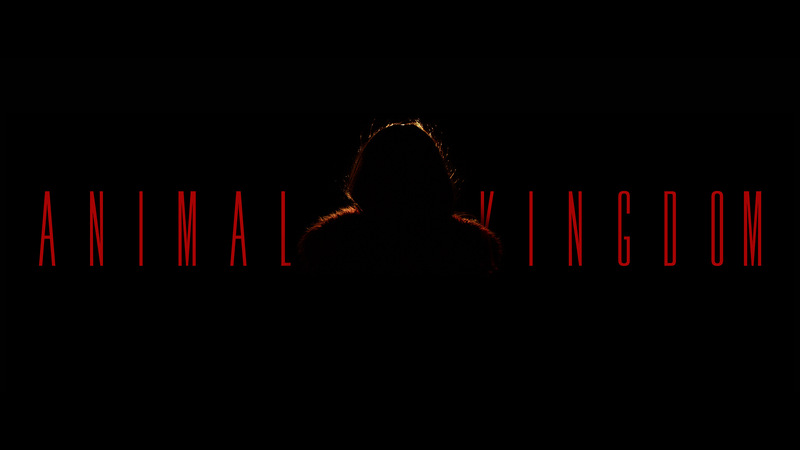 Animal Kingdom, the latest experimental feature film by filmmaker Dean Kavanagh to premiere at The Irish Film Institute (IFI) at 18.30, Wednesday, April 25th. Experimental filmmaker Dean Kavanagh’s latest work is a genre-defying exploration of the cinematic apparatus. The film concerns a character (played with corporeal intensity by Cillian Roche) who happens upon a group undergoing bestial metamorphosis. Narrative is not at the forefront of what is essentially a sensory onslaught, a complex and thrilling film that is sonically and visually stunning with disturbing performances from Roche, Anja Mahler and John Curran. An exciting addition to the catalogue of underground films made by Kavanagh and colleagues over the last decade heralding a new direction in Irish cinema. The screening will be followed by a Q&A with director Dean Kavanagh.